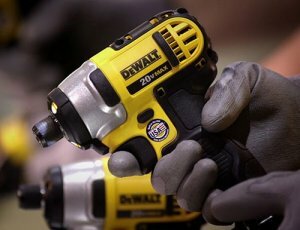 Today DeWalt announced that they will begin to build more than 600 different hand tools, cordless tools and accessories in the USA using global materials. Included will be some of their most popular products, such as the 20V Max Lithium-ion Compact Drill/Driver Kit and the 20V Max Lithium-ion ¼-inch Impact Driver Kit. 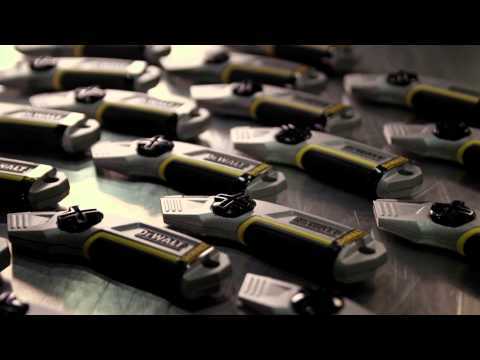 The new tools will be marked with a "Built In USA" logo. The big question everyone wants to know is, will the prices of these products go up? The answer to that is no. While the products will be assembled in the USA, many of the components will still be made overseas; thus, the legal definition of "Made in USA" will not apply to these tools. To be officially "Made in USA" 75% of the manufacturing cost of the product has to be in the USA, along with some other criteria. All that being said, it is a step in the right direction and I am happy to see that jobs will be coming back to the US when so many people need them. In total, 48 cordless power tools, 32 hand tools, and 562 types of accessories (mostly saw blades) will be built in facilities such as DeWalt's 75,000 square-foot manufacturing operations facility, which straddles the border of North and South Carolina. To find out more detailed information, including a list of the tools that will be built in the USA, you can visit toolsofthebrave.com. While you are there you can also sign up to receive a free sticker Badge of Honor.